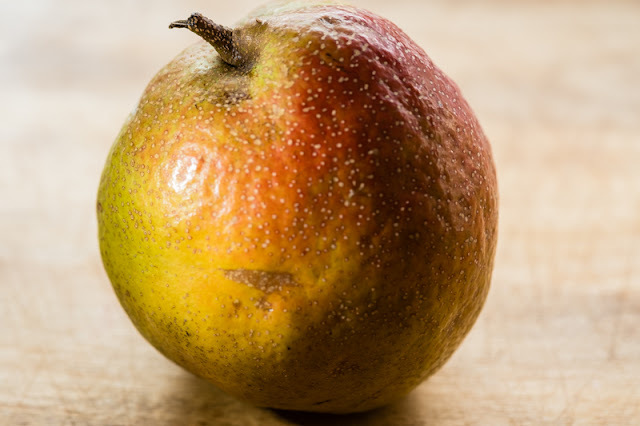 … and as a result things go a little bit pear shaped … ah autumn the season when nature showers us with her bounties to enjoy now and to prepare for the long winter months that quickly follow the season of the turning leaves. It’s hard to know where to start really as the array of produce that’s at its best now is almost endless … vegetables like pumpkins and squash, kohlrabi, beetroot, beans, the cabbage family, corn, mushrooms, new seasons potatoes, and of course there’s no show without punch as they say – yes folks it’s apple season!!! The UK is justifiably proud of its apple growing heritage and has loads of different varieties that they call their own. Interestingly though quite a number of the modern commercially viable varieties of apples grown here are localised versions of new hybrids that were developed in New Zealand. This isn’t really surprising as the British took apples to New Zealand as part of their colonisation blueprint and naturally the clement Pacific maritime climate there allowed them to seriously out perform their north of the equator old world ancestral DNA. But I digress … the Doll came home the other day and said “I’ve just seen a Papple”. After first confirming that this wasn’t a collective noun for a group of people in the same place at the same time all using Apple computers, I ventured on. A few more leading questions established that she was indeed talking about a fruit that’s in season now … Papple … umm never heard of it - so I went out, in disguise naturally, and bought some. Simple I thought, it’s got to be a cross between a Pear and an Apple right – that’s exactly what it looks like as well. Ah no Ted … as it so happens its name is rather misleading. 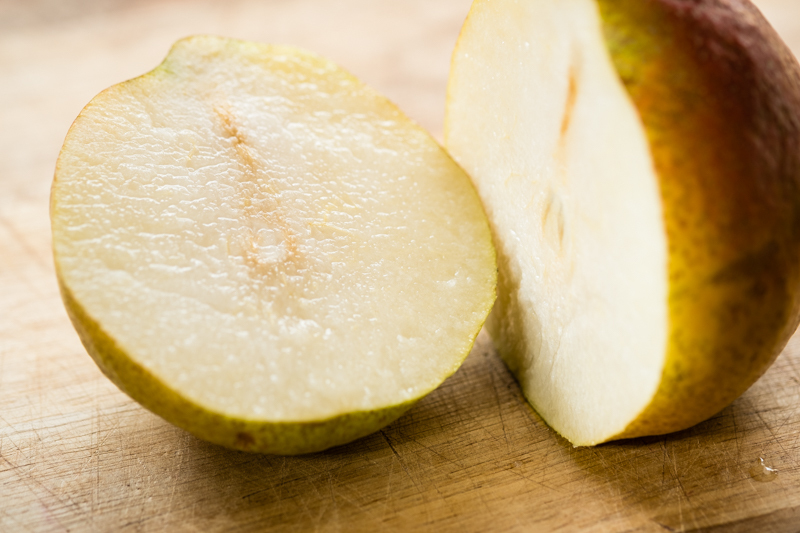 Created in NZ in 2012 (clearly they like creating things in NZ … I expect that will all change when they finally get television there soon though) it is in fact a cross between Asian (nashi) and European (parentage unspecified) pears. 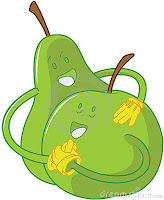 What an interesting concept to mingle the genes of these two tasty fruits. It makes me wonder what they were hoping to get in return. I do like the idea of a "juicy" pear. That does sound appealing. Shouldn't that be a Napple? oh, is it a new discovered fruit? :P I think it is still pear. Very informative. I will skip papples, if you don't mind.